"Mr. Watkins is so versatile that one would think he is a contradiction" - DAVID ANSEN: New York film/theater critic. 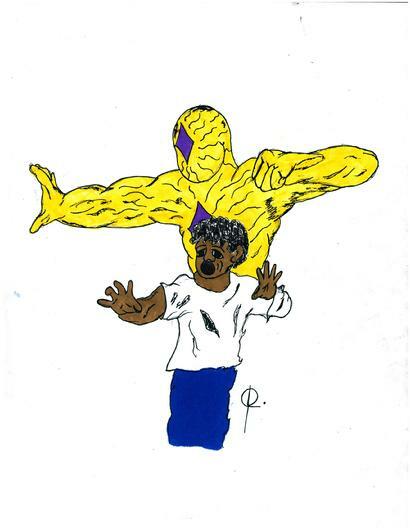 ADRENALINE: THE BOY-HERO a video-comic created & drawn by; J.D. WATKINS.